There have been many instances of fake news being spread on social media in the name of celebrities. Recently, Farhan Akhtar, Swara Bhaskar, Prakash Raj, among others, were used as pawns to spread false propaganda. 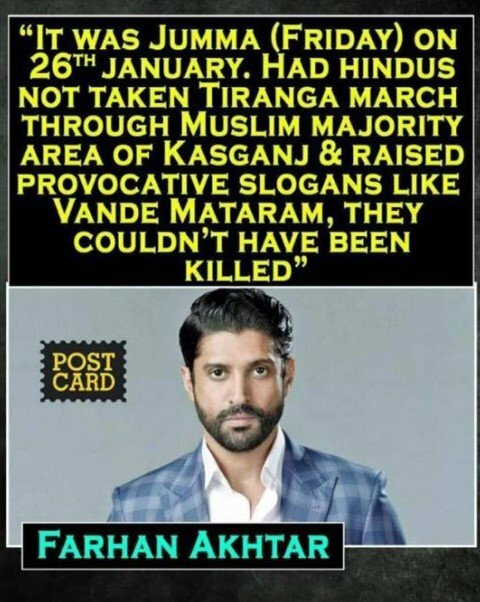 The fake news posted by a fake news platform Post Card News. The post has now been deleted. The post was widespread on social media with some describing Akhtar as a ‘jihadi’. When several criticisms were flaked at him, he took to Twitter for clarification, saying it was a malicious statement that he did not make. 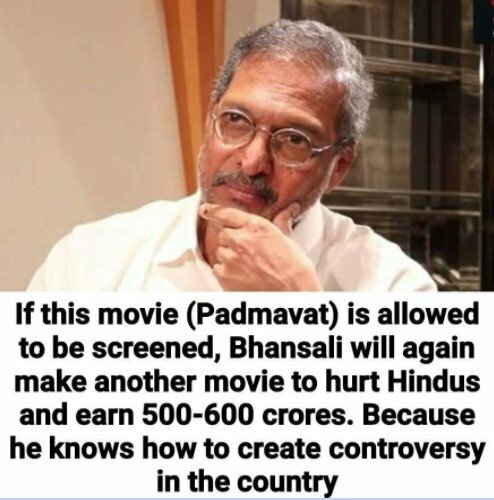 Contrary to this, Patekar has been vocal in his support for ‘Padmaavat’. 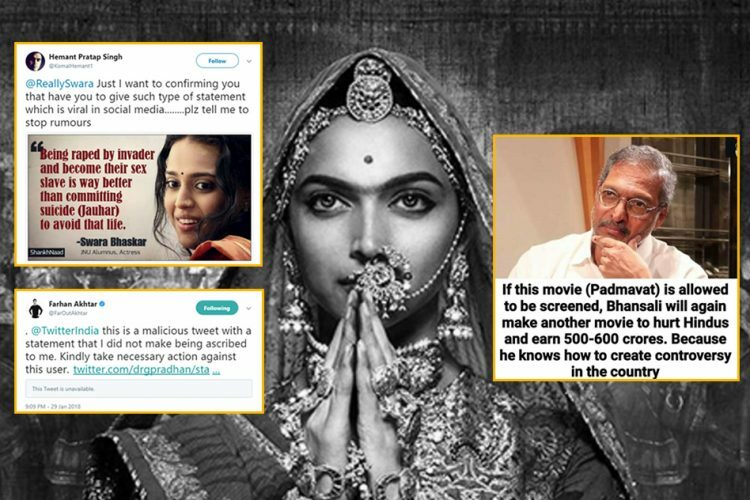 He condemned the violent threats issued by fringe groups to filmmaker Sanjay Leela Bhansali and actress Deepika Padukone. However, the veteran actor never said these words. 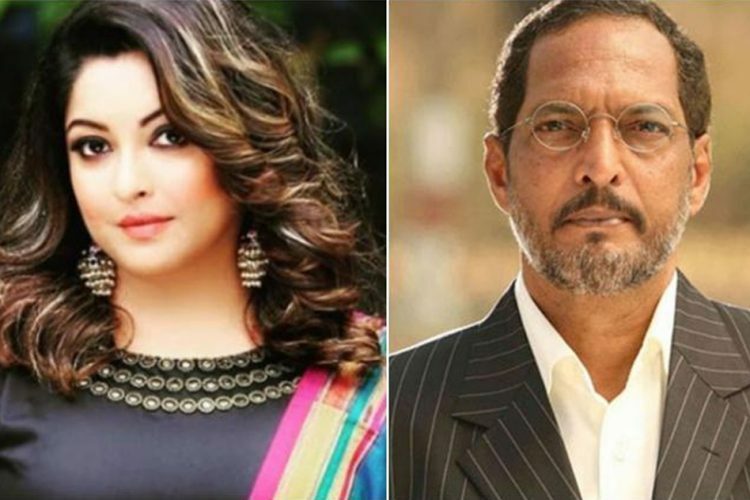 The statement was a diversion tactic that used Patekar’s popularity to spread fake propaganda. 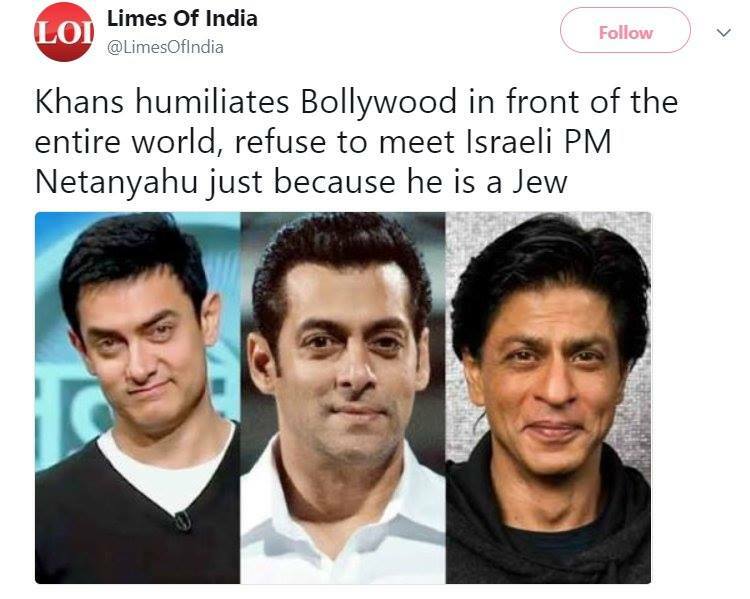 There was a fake news claiming that the three Khans of Bollywood – Amir, Shah Rukh, and Salman – refused to meet Israeli PM Benjamin Netanyahu because he is a Jew. Some people on social media came out in support of the actors, claiming that Netanyahu’s religion was not the Khans’ actual concern, but the real reason for the refusal was their hesitance to meet a Prime Minister who was accused of war crimes. Neither of the actors refused to meet PM Netanyahu for his religious inclination. 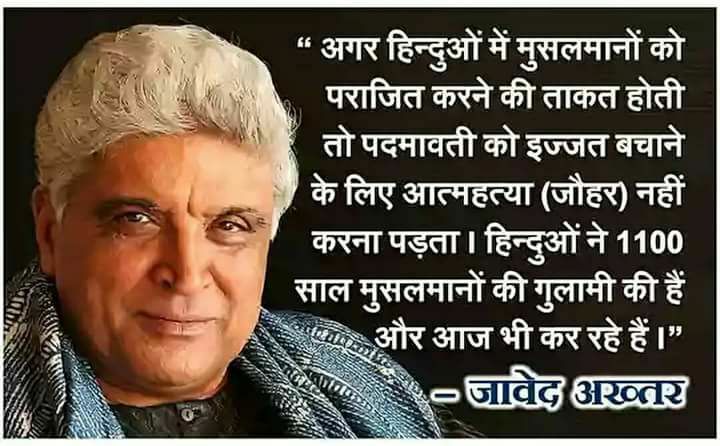 A fake news quoted lyricist Javed Akhtar as saying, “If Hindus had the power to defeat Muslims, Padmavati wouldn’t need to commit Jauhar. 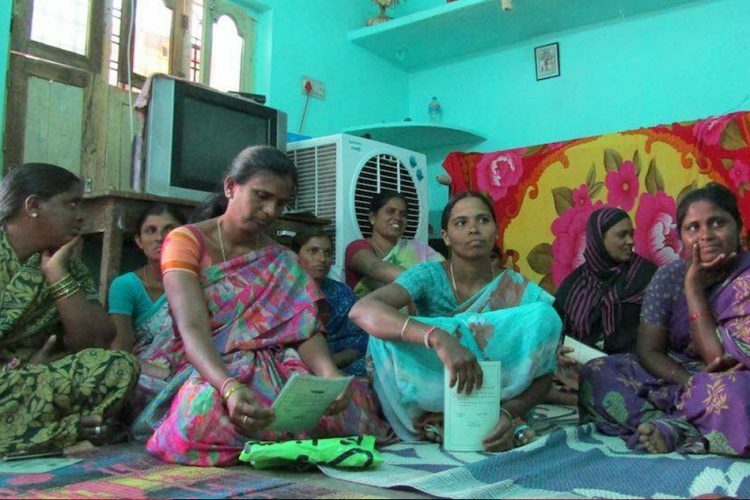 But for 1,100 years, Hindus have been slaves to Muslims and still are”. However, Akhtar never made the above statement. 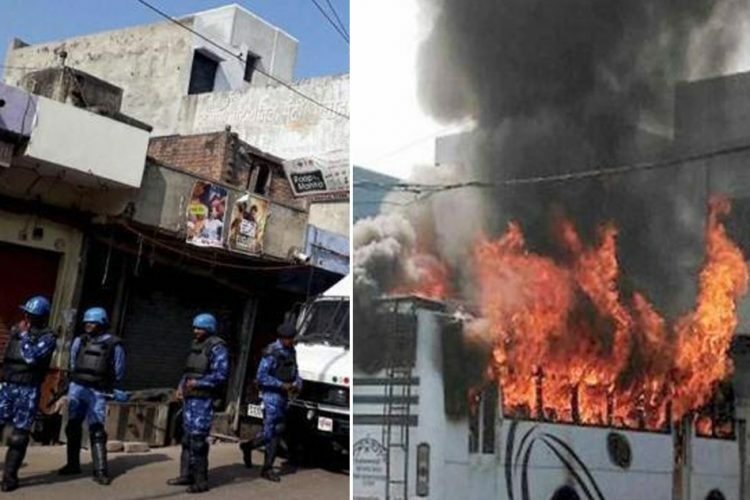 The fake news on actor Prakash Raj quoted him saying, “Hindus have been wiped out from Pakistan, Bangladesh, and Kashmir. They never sought revenge from Muslims. They silently embraced death. 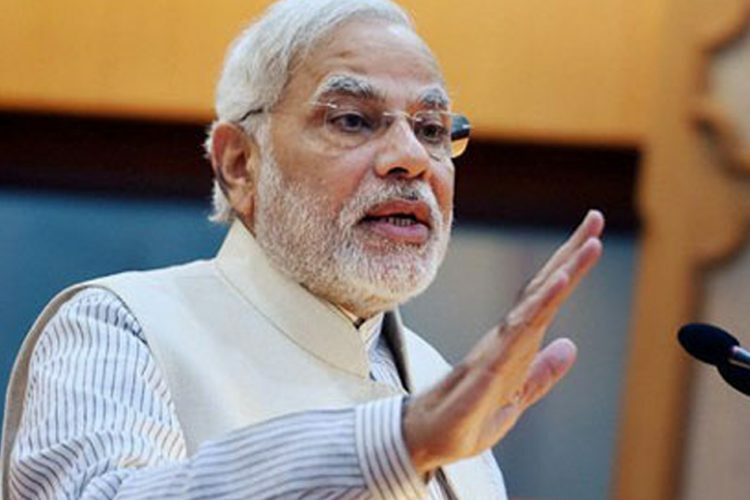 All Hindus should learn secularism, and tolerance from those Hindus”. Prakash Raj tweeted that the people spreading these type of news are frustrated and desperate. She tweeted that the news was a blatant lie severely condemned it. 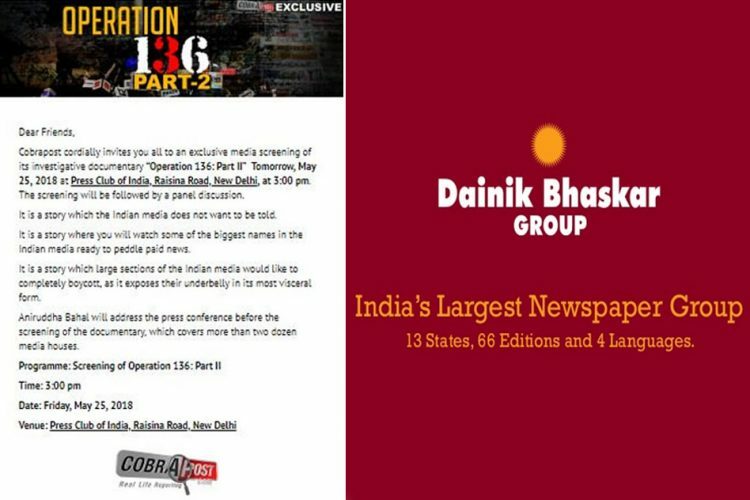 Support independent journalism, subscribe to The Logical Indian newsletter.